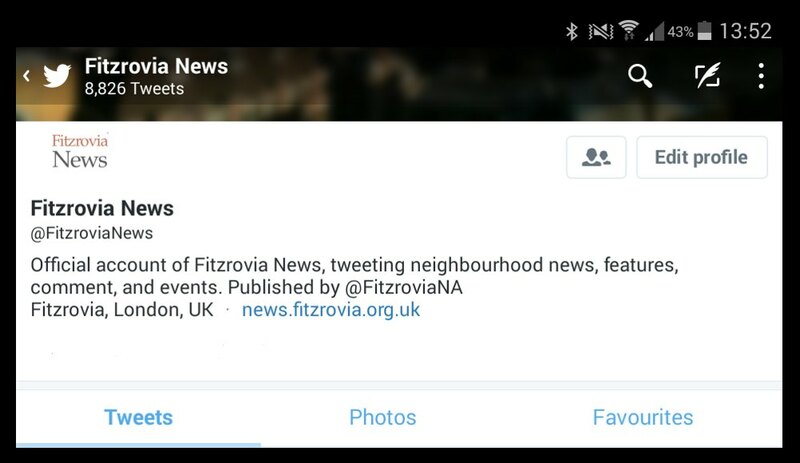 Fitzrovia News has grown hugely since first going digital in 2009. We continue to improve our news site, and the ways readers and contributors can connect with us and keep up to date with what’s going on in Fitzrovia. It’s easy to keep up with all the news on your smartphone with social media. We strive to write informative, critical and entertaining news, features, and comment about life in Fitzrovia. 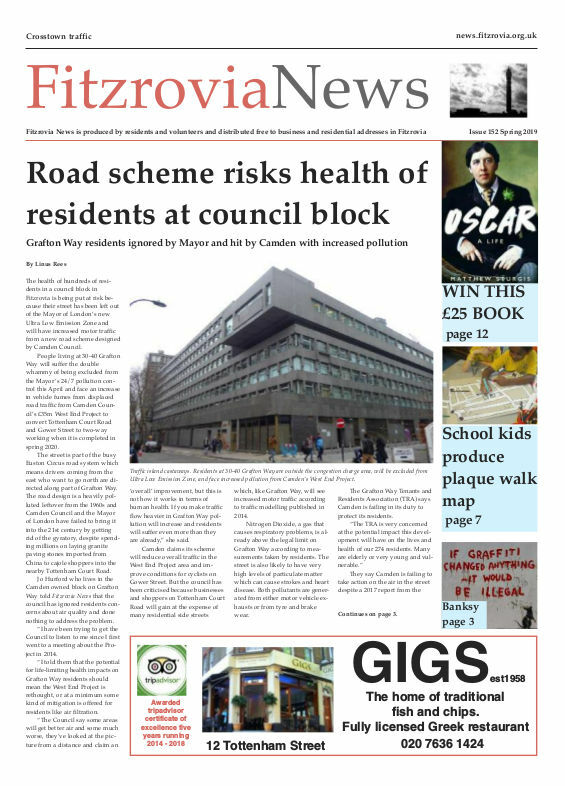 All of our articles are written by volunteers, and we are published by the Fitzrovia Neighbourhood Association. 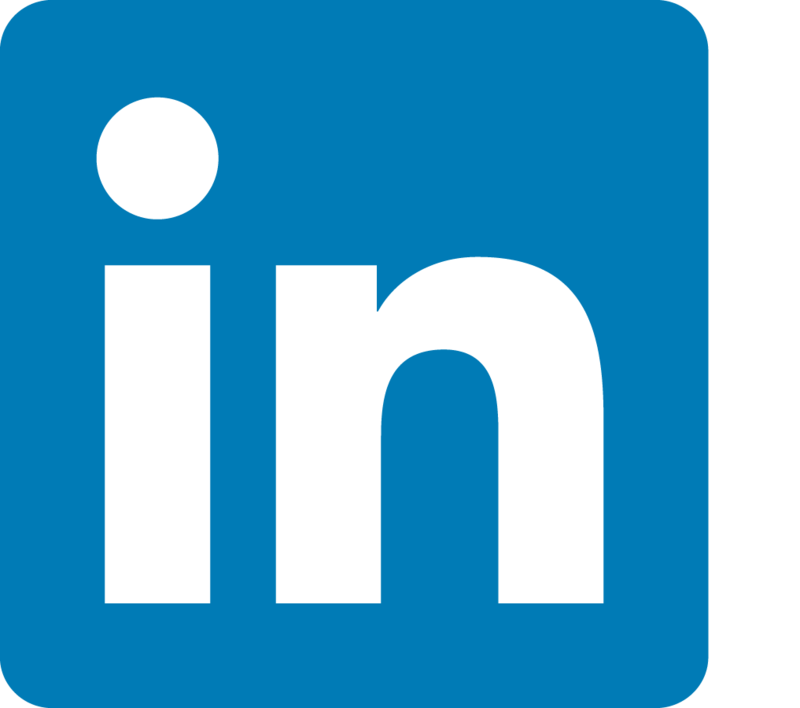 You can follow every article we publish on this website via Facebook, Twitter, LinkedIn, Google+, and Tumblr. We also publish photos on Instagram. If you are reading on mobile then use one of those social media apps. Every post we publish is also available to read from an RSS feed. You can also sign up to our email newsletter which is sent out every week or so with the latest news on our website as well as upcoming events and news of planning and licensing applications, public consultations and special offers. Subscribe to the email newsletter. We continue to produce a printed newspaper every three months — in March, June, September, and December. We distribute around 5,000 copies throughout Fitzrovia, and we archive all the printed newspapers as a pdf file.